You need a vacation, and not just any vacation. No. You need an unforgettable vacation that’s truly one of a kind. You need to travel someplace remote, someplace exotic, someplace that offers way more of an experience than even the most fun Caribbean island. 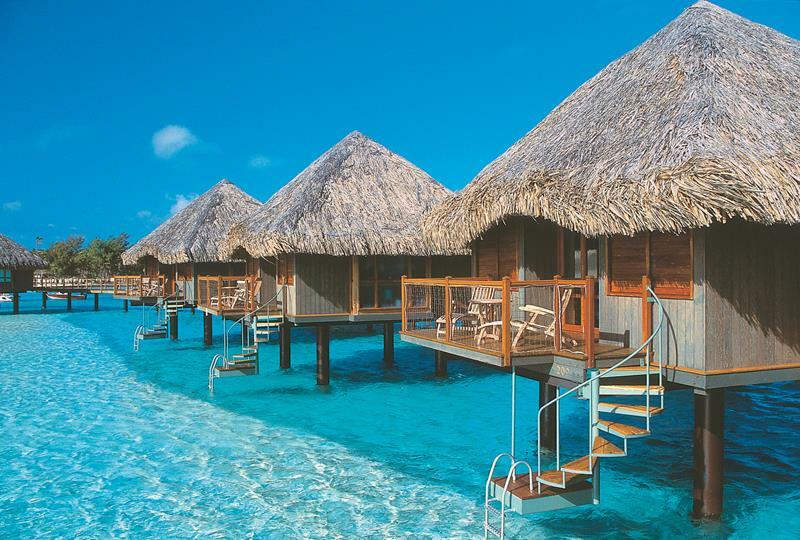 You need to go to Tahiti. 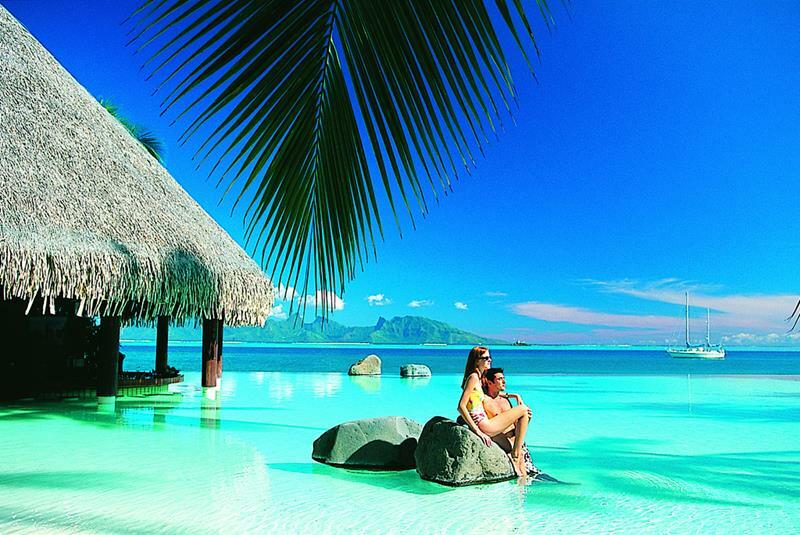 Tahiti is like no other place in the world. 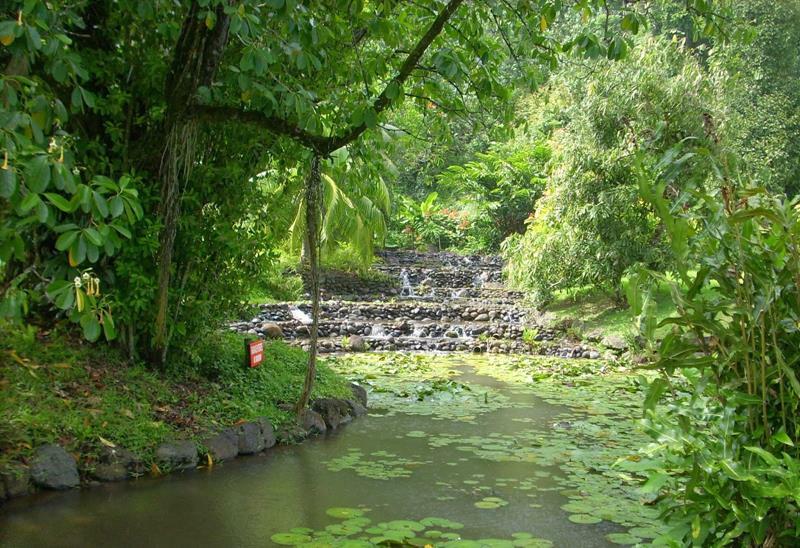 It’s home to amazingly lush tropical forests that are strewn across mountainous geography. Here you can do a great many things. 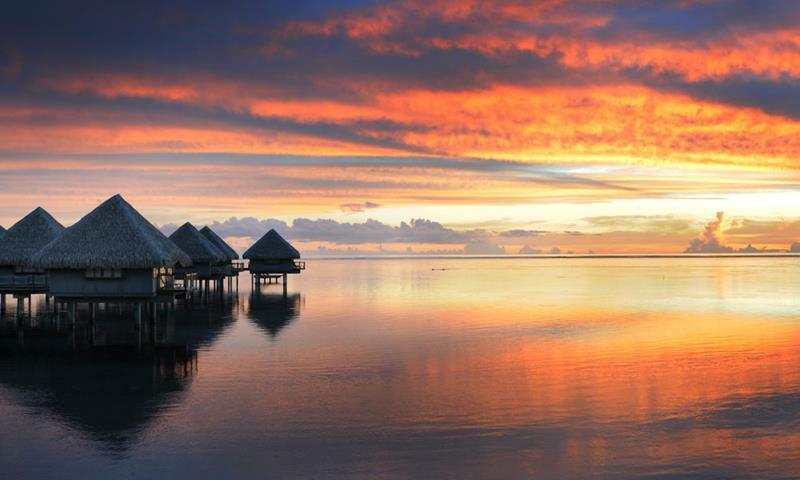 You can choose, as so many others due, to say in an amazing overwater bungalow, which means you’re literally never more than a step or two from the ocean. 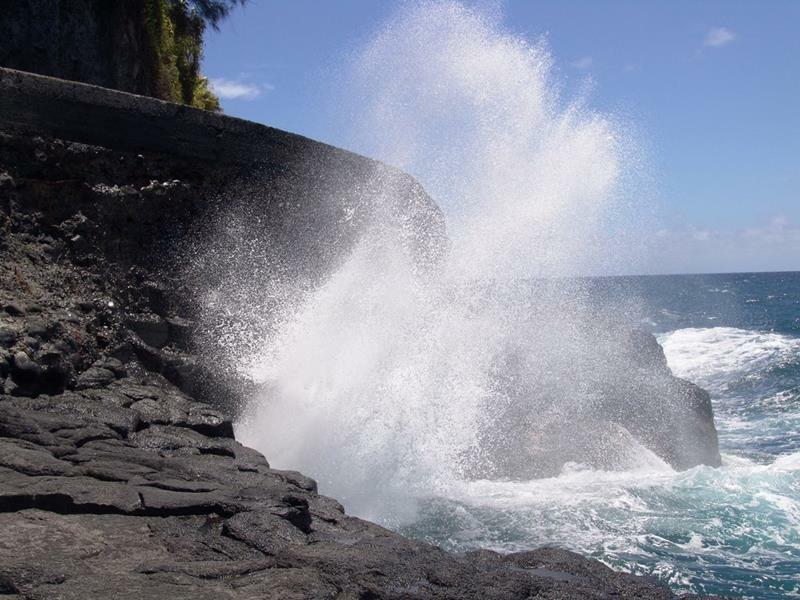 You can also head inland to check out the island’s stunning waterfalls, or you can visit some of the island’s historic landmarks. And that’s just the basics! 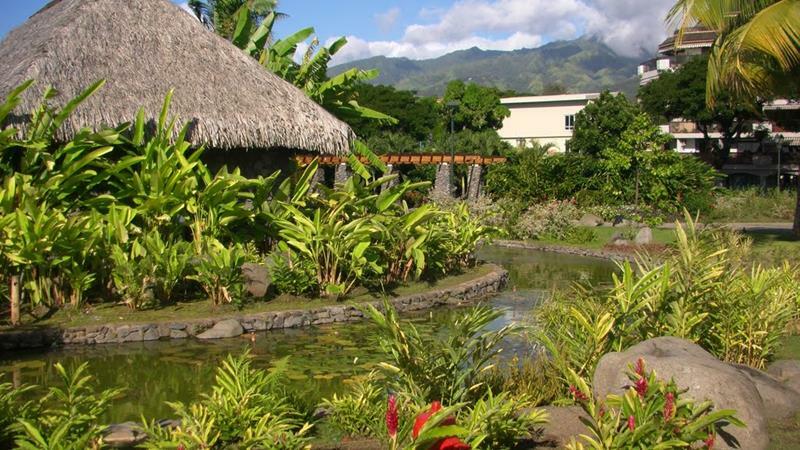 All in all, you’ll feel as if you’ve been transported to another planet when you’re on the island of Tahiti. Don’t believe us? 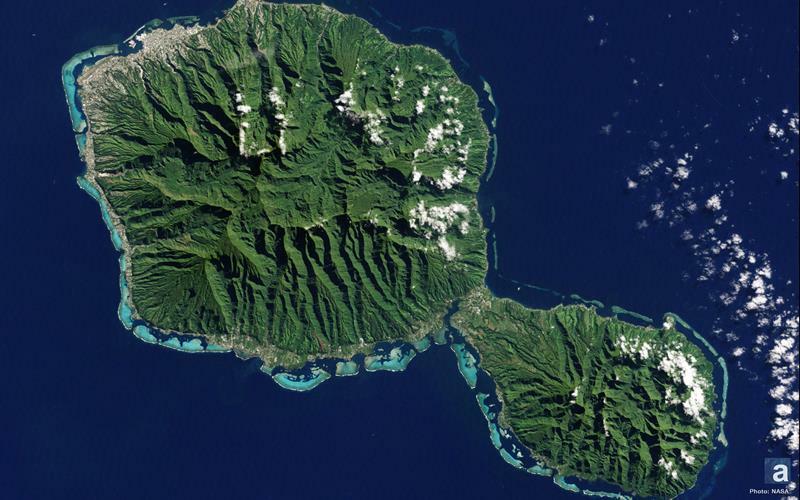 Well, then come check out these 20 pictures of the island. 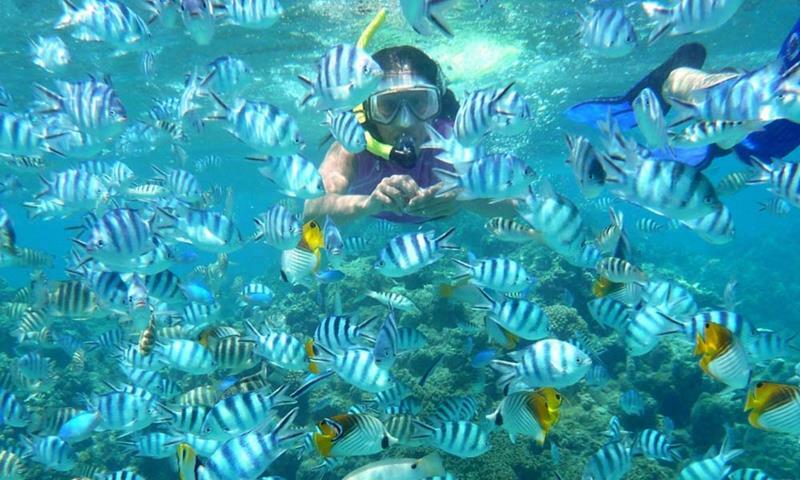 They’ll absolutely prove why it is that you should take your next vacation here! 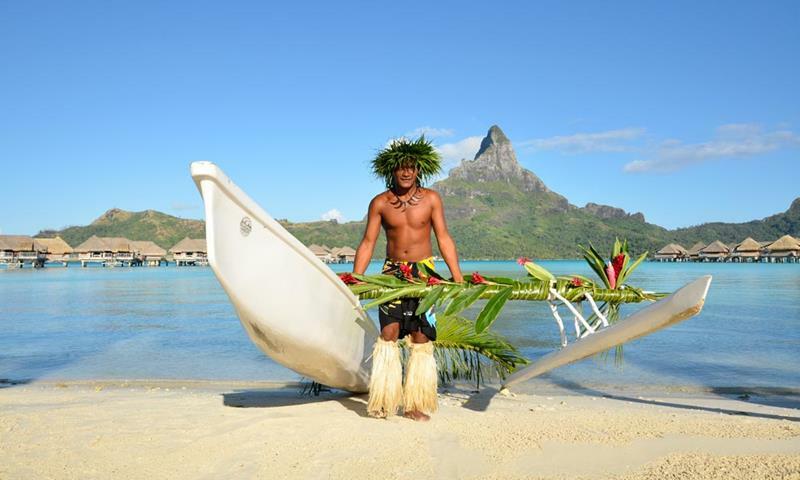 There are few places on Earth that have captured the imaginations of travelers and artists quite like Tahiti. 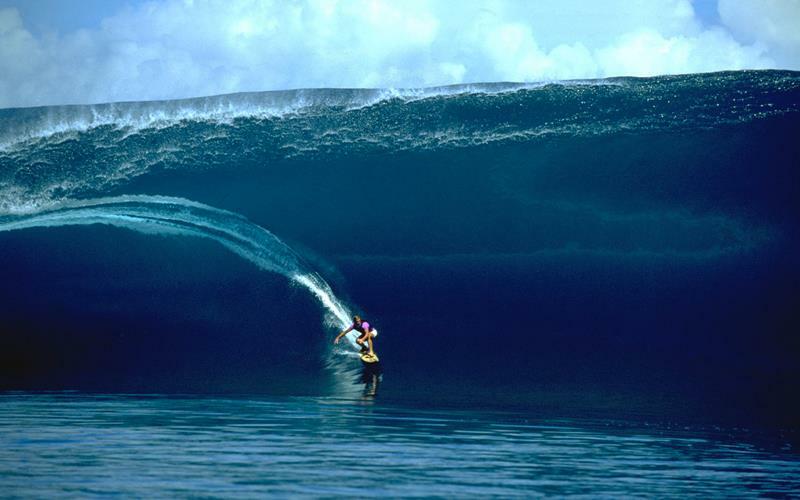 If you’re a person that likes to catch the pipeline, then you’ve got to try the surfing in Tahiti. It’s really that simple. Pomare V was the last monarch of Tahiti, only filling this role for three years before the turn of the last century. His tomb is an excellent place to visit at sunset. 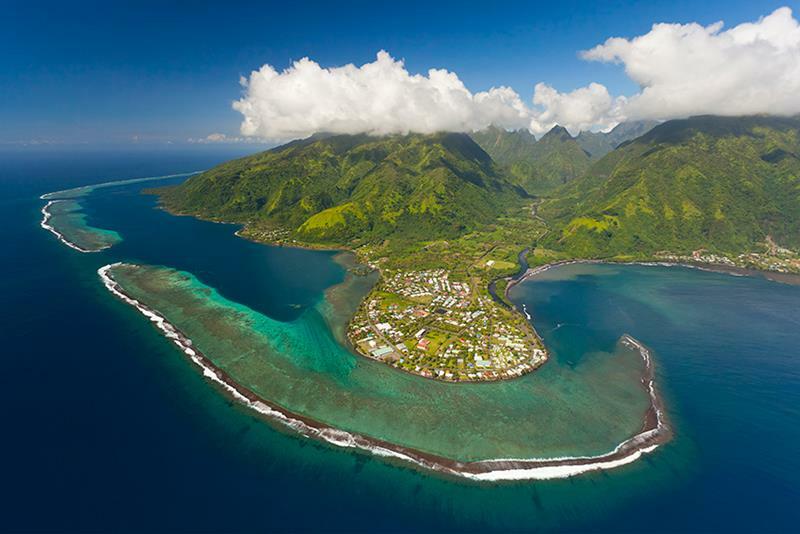 There is a number of exotic aquatic animals that call the waters off Tahiti their home. Check them out when you visit this beach. Mount Orohena is an incredible geological formation, and it forms the focal point of the island. 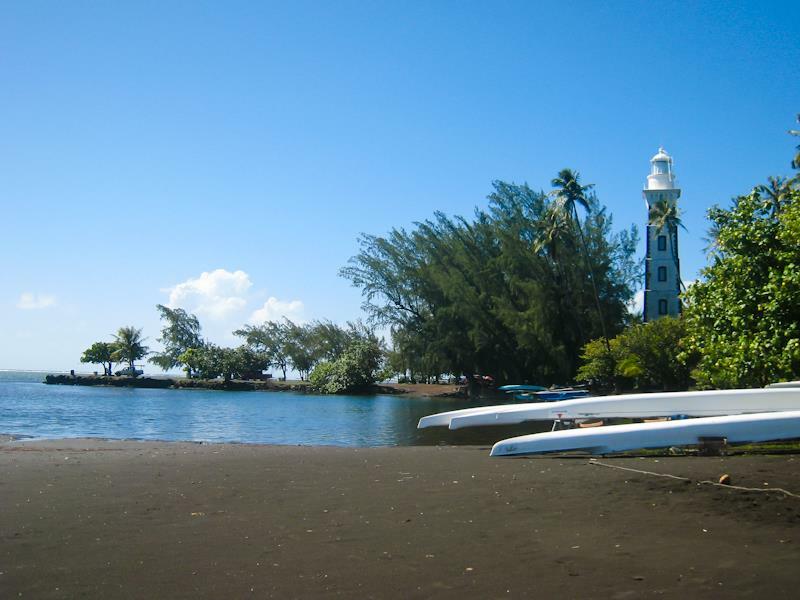 For a relaxing afternoon stroll along the water, you can’t do much better than this idyllic spot located in Papeete. In the remote areas of the island, you can watch locals as they cruise the waters in their dugout canoes. Of course, you don’t need to keep it simple. 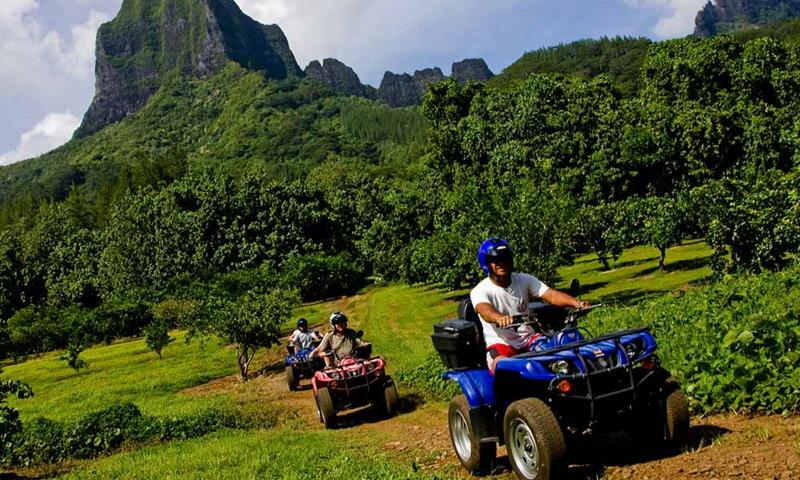 To explore the island, you can go on a number of off-road adventures. There are a number of places to stay on the island, but none are more amazing than one of the many amazing overwater bungalows. 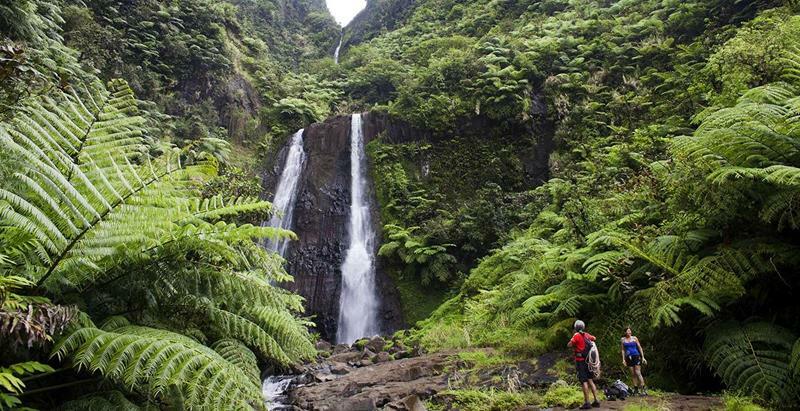 If you happen to be in Tahiti during the rainy season, you’re in for a real treat if you visit this world treasure. Fans of the explorers, namely Capt. 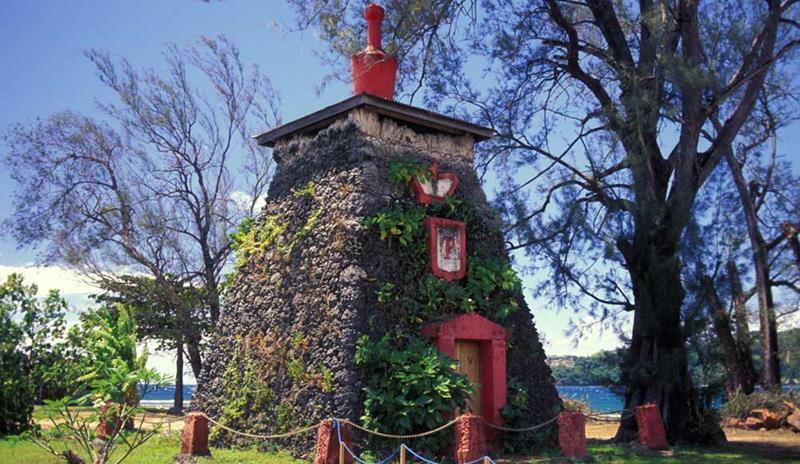 James Cook, simply have to visit this historic landmark. 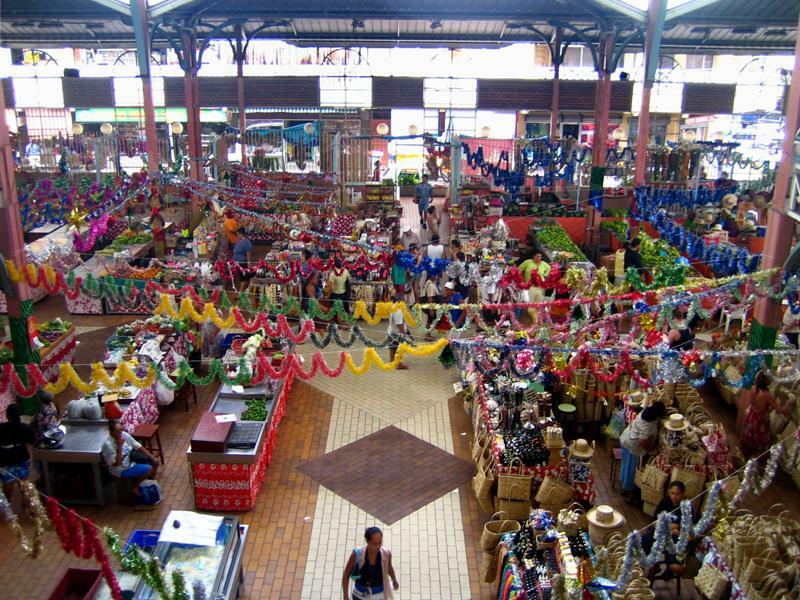 From odd trinkets to exotic, delicious food, you’ll find a number of things in this cultural center. 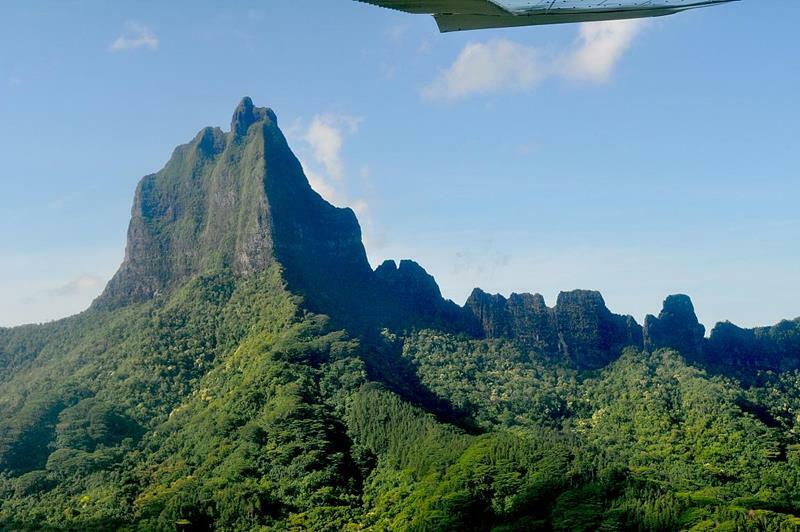 This yet another example of the natural beauty of Tahiti, and one that treats visitors to an optical illusion. 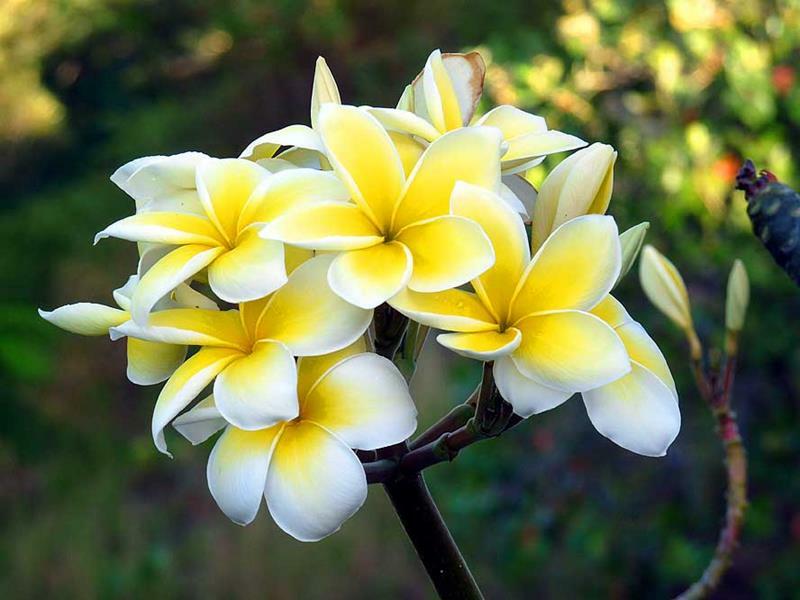 Botanists from all over the world can’t help but appreciate the exotic tropical flowers you’ll find on this island. 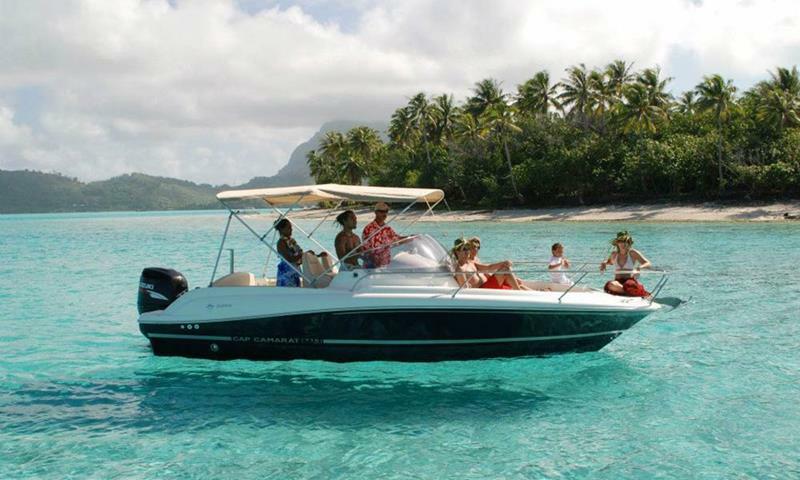 If you really want to gain an appreciation for the beauty of Tahiti, you have to spend time in Tautira. 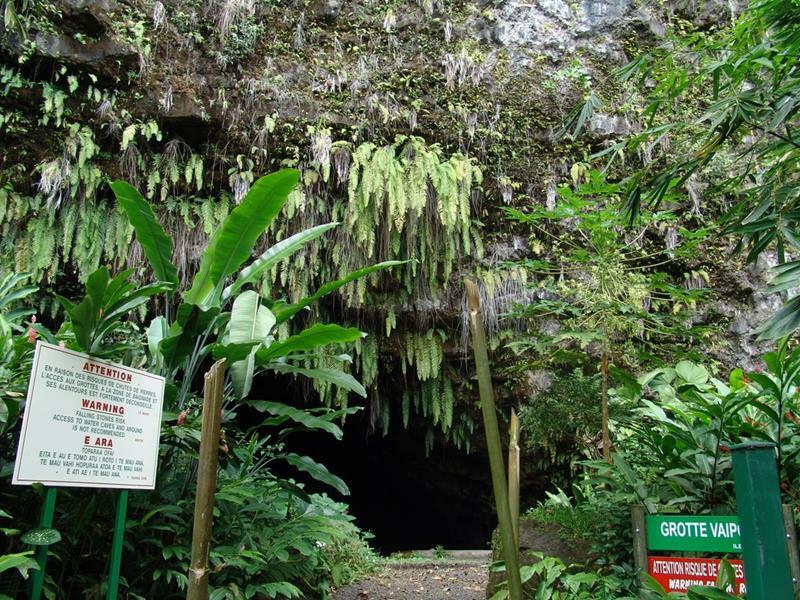 To gain an even deeper appreciation of all the sights and smells of Tahiti, you’ll want to pay a visit to this exquisite treasure in Taravao. 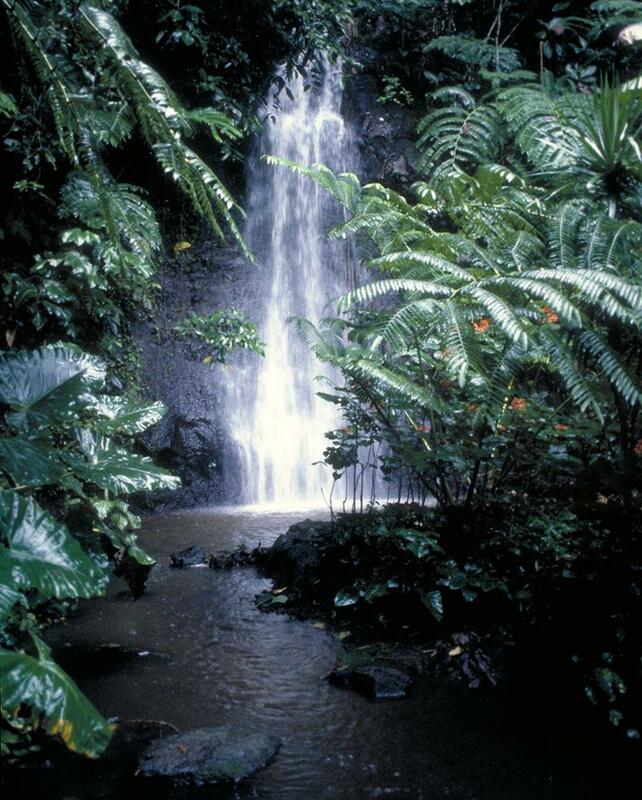 While the Faarumai Waterfalls might be the main event for waterfalls on the island, the Fautana Waterfall deserves a visit, too. It may not be the biggest blowhole in the world, but if you’ve never seen one in your life before, then it’s absolutely worth the trek. Tahiti is linked with several other islands. You can visit them by boat, or you can simply sail around the waters off the coast. When you’re in a remote and beautiful place like Tahiti, you have to take the time to sit outside and enjoy the sunset.